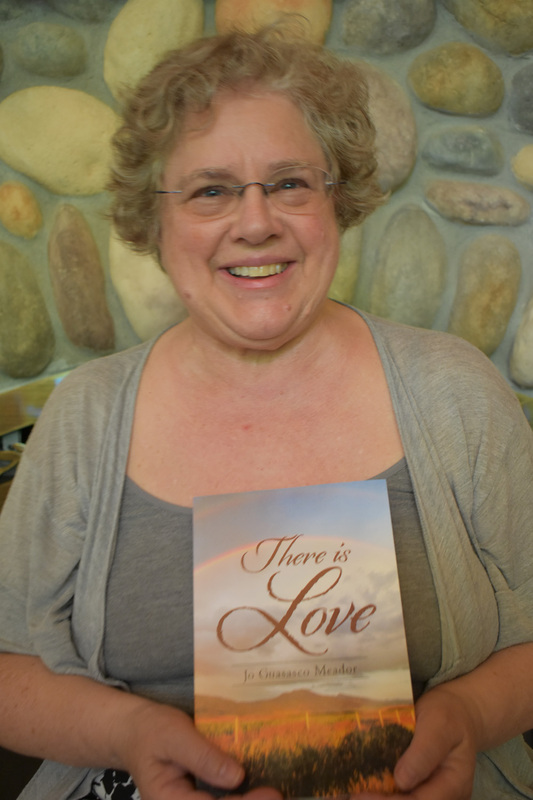 I have spent the past 3 months preparing for the marketing and distribution of the book that was published on June 30. A cautionary note to those selfie-publishers: there’s still a lot of writing to do. This time the verbiage is about the book, not the fun stuff that you want to put into your second book. That material still lies in files and notes and in my head. Now you get to write about the story you were so glad to be done with after years of mulling it over. Now come the blurbs for online books, for distribution catalogs and for other great sites like Goodreads. Then the distribution of copies to local book stores, local events on signings and readings. Pretty soon the marketing gods have sucked up three months of your time. And you still want to write, research and create that new project. May the sales gods be with you. 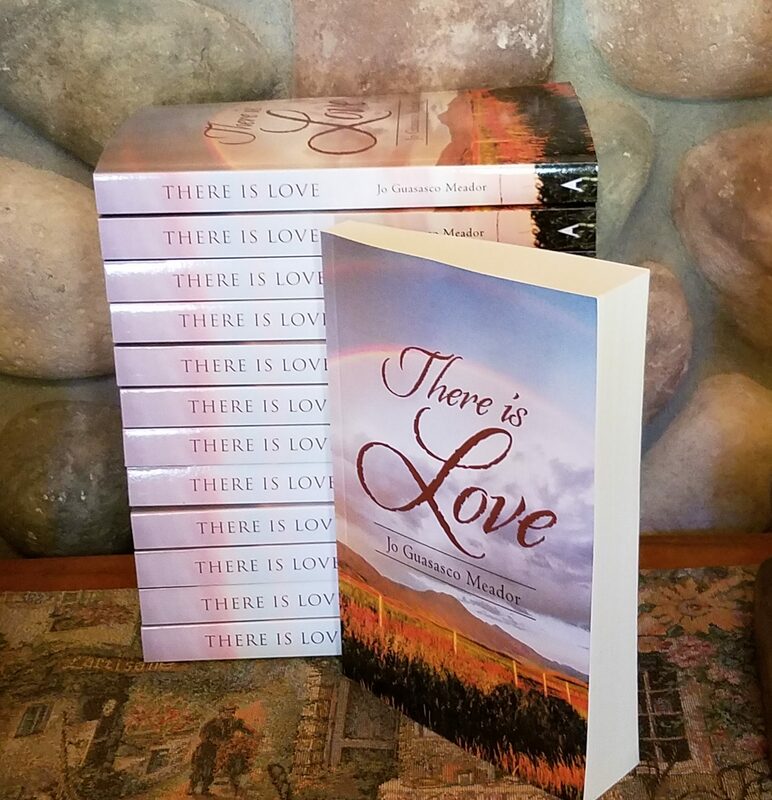 And so all my hopes and prayers and sweat and tears have finally roiled themselves into the story that forms my first published novel, There is Love. Published on June 30th from Abbott Press. In all these years, I’ve chased ideas through words and sentences around the page, I’ve flung out scenes and settings at unwitting writing groups. I’ve marched drafts before fellow travelers such as editors and classmates. Crafting my wilting pages to obey the warpings of constant critique and rewrites. For better or worse, it’s in the public eye. Of this book? Not quite. Now LET THE MARKETING BEGIN! The fourth wall…the reading by others…the critiques of buyers yet unspoken who make their approvals known in substantive support at the bookseller. MARKETING is, of course a horse of a different color!